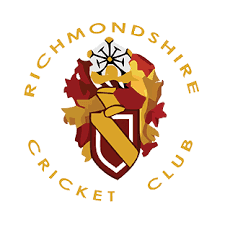 There is a level 2 coach training course running at Richmond School on Sunday, attendees include our own Lee York, Darren Syddall, Georgie Walker and Matthew Cowling. The coaches require some guinea pigs on which to test their newly acquired skills, around 15-20 Juniors up to U13 in the Sports Hall from around 9.45 till 1.30 if possible. They will need to bring drinks and snacks with them. Those interested in attending, please speak to Darren and Lee at training on Friday night.